We video gamer nerds on the Internet have awarded the best dad of the year award to Mike Mika. If you haven’t heard his name yet, you may know about his latest project. 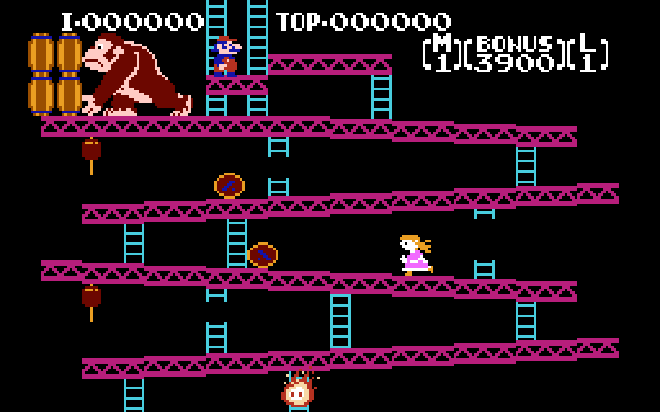 Titled Donkey Kong: Pauline Edition on Youtube, the mod replaces Mario with Pauline, swapping the genders commonly associated with the game, all due to the fact that Mika’s three-year-old daughter wanted to play as a girl. And despite what you may have heard, there was no feminist agenda behind it. This was not a call to arms against inequality, or damsels in distress similar to last week’s first episode of Tropes vs. Women in Video Games, which may or may not have sparked some anger. It was just the story of a guy who wanted to do something nice for his daughter. We just read too much into it.